Brand new to the Time Living Tetras range, this fantastic headboard is the cheapest way to transform any UK standard 4ft6 double divan bed base. 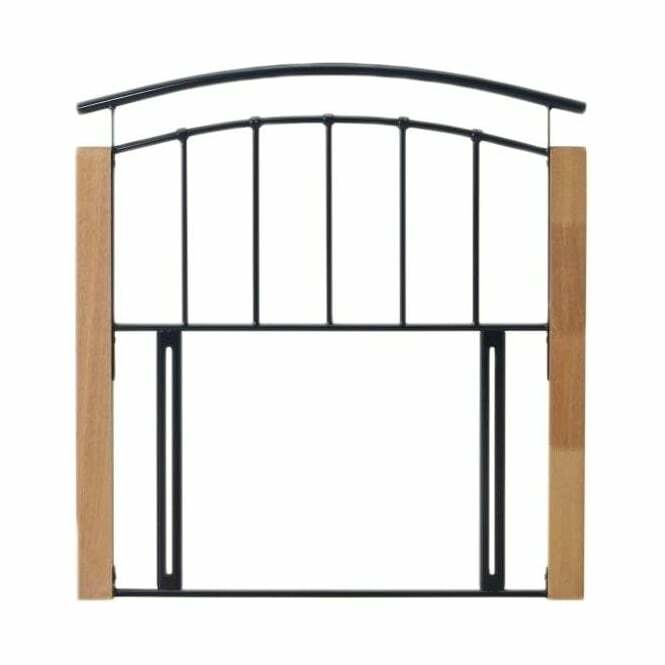 This Tetras 4ft6 double headboard features a stunning black finish which is suitable for a range bedroom designs, and beech wooden side posts. 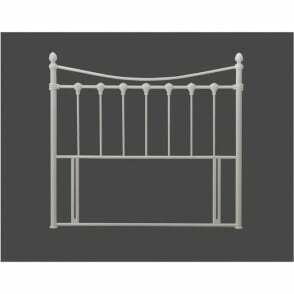 We offer free next day delivery on all our 4ft6Tetras black metal headboards, and all appropriate screw fixings are included. 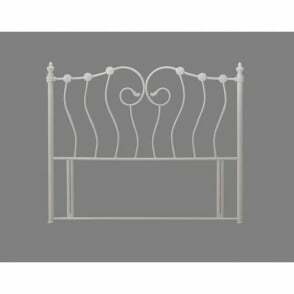 This 4ft6 Tetras double headboard with black metal finish attaches in less than ten minutes. 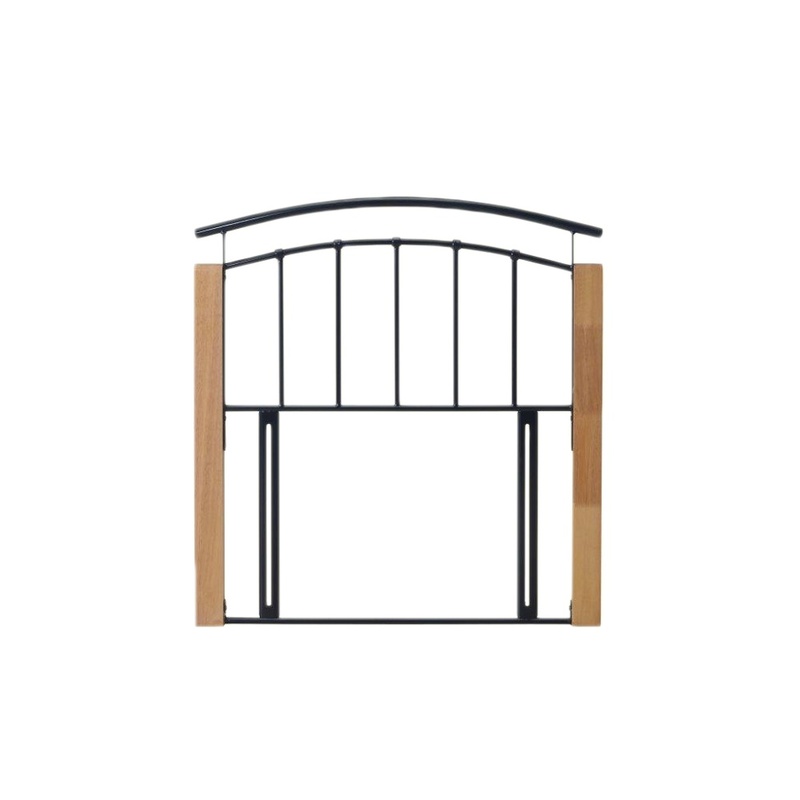 All of our headboards are covered against manufacturing faults via their manufacturer’s warranty.